The Supreme Court observed that in financial matters grant of ex parte interim orders can have a deleterious effect and it is not sufficient to say that the aggrieved has the remedy to move for vacating the interim order. In Authorized Officer, State Bank of Travancore and Another v Mathew KC, the Court has dismissed a writ petition, which was pending before the High Court of Kerala, wherein it had issued an interim order staying further proceedings at the stage of Section 13(4) of the Securitisation and Reconstruction of Financial Assets and Enforcement of Security Interest Act, 2002. The writ petition filed by KC Mathew was admitted by the single bench and an interim order of stay was issued on a condition that a deposit of Rs. 35,000 be made within three weeks. This interim order, though assailed before the division bench of the high court, was not interfered with by the bench, observing that counter affidavit having been filed, it would be open for the bank to seek clarification/modification/variation of the interim order. The court also observed that in financial matters grant of ex parte interim orders can have a deleterious effect and it is not sufficient to say that the aggrieved has the remedy to move for vacating the interim order. “Loans by financial institutions are granted from public money generated at the tax payers’ expense. Such loan does not become the property of the person taking the loan, but retains its character of public money given in a fiduciary capacity as entrustment by the public. Timely repayment also ensures liquidity to facilitate loan to another in need, by circulation of the money and cannot be permitted to be blocked by frivolous litigation by those who can afford the luxury of the same,” the bench added referring to some judgments on this aspect. 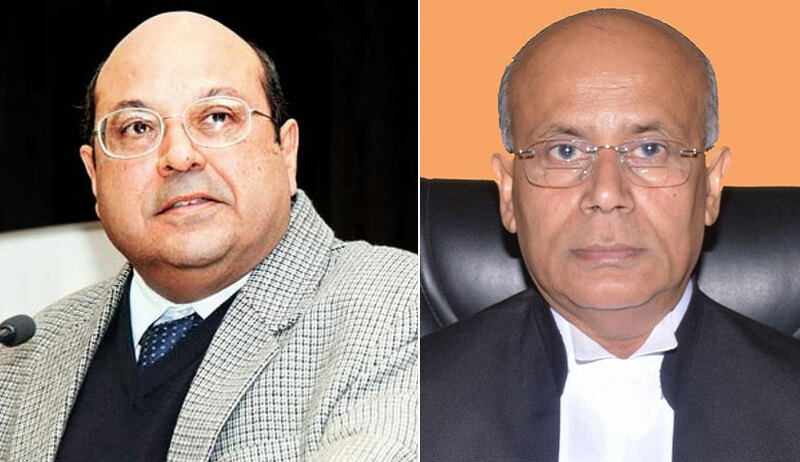 The court said the writ petition ought not to have been entertained and the interim order granted for mere asking without assigning special reasons, and that too without even granting opportunity to contest the maintainability of the writ petition and failure to notice the subsequent developments in the interregnum. The opinion of the Division Bench that the counter affidavit having subsequently been filed, stay/modification could be sought of the interim order cannot be considered sufficient justification to have declined interference, the bench said. Referring to General Manager, Sri Siddeshwara Cooperative Bank Limited and Another v Ikbal and Others, the court observed that the action of the bank under Section 13(4) of the SARFAESI Act available to challenge by the aggrieved under Section 17 was an efficacious remedy and the institution directly under Article 226 was not sustainable.